BYD, with grand success, conducted a very large state level seminar on Yoga and Manoroga on 5th and 6th November 2016. 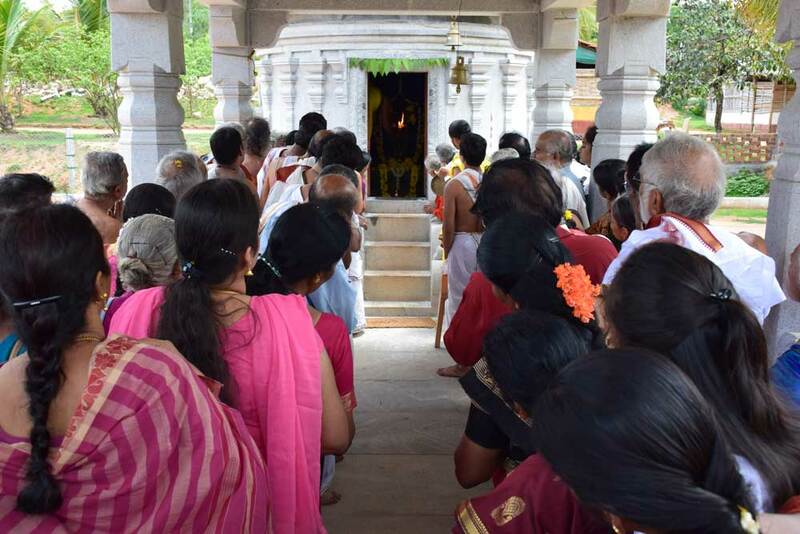 The occasion was graced by the holy presence of Jagadguru Shankaracharya Sri Sri Raghaveshwara Bharati Swamiji of Ramachandrapura Matha, Gokarna and inaugurated by the Honourable Maharaj Sri Yaduvira Krishnadatta Chamaraja Wodeyar and the Honourable Maharani Srimathi Trishikhadevi Wodeyar of Mysore. BYD’s founder and chairman Dr. Sri K. L. Shankaranarayana Jois presided over the event. 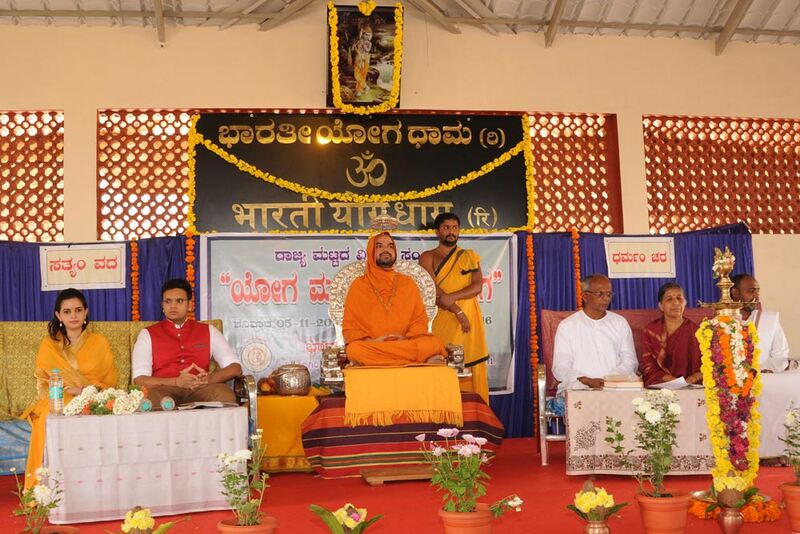 Over 750 people participated in the program and various expert delegates in the field of Yoga and Manoroga presented 9 scholarly papers that elucidated the unlimited and lasting benefits of yoga in mental disorders. 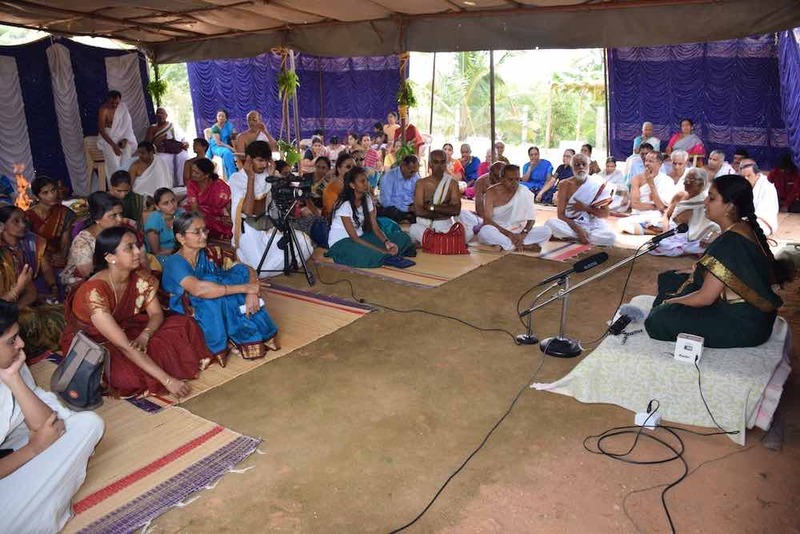 Manoroga has become prevalent throughout all sectors of Indian society as well as all over the globe thus it has become imperative that we rely on the eternal truths revealed in the yogic texts on how to best manage mental disorders plaguing our world today. We hope to be conducting more and more seminars on Yoga’s various benefits. 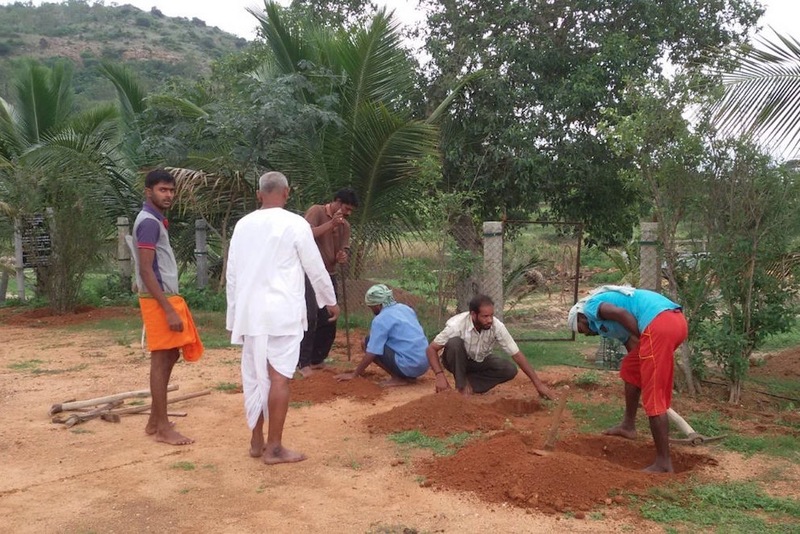 With the inspiration of Acharya, BYD recently fulfilled one of its noble intentions to augment plant life on its premises. From 6th to 13th, July 2016, the public was invited to take part in bringing this vision to fruition. More than 20 members of the public took part in these events each day. 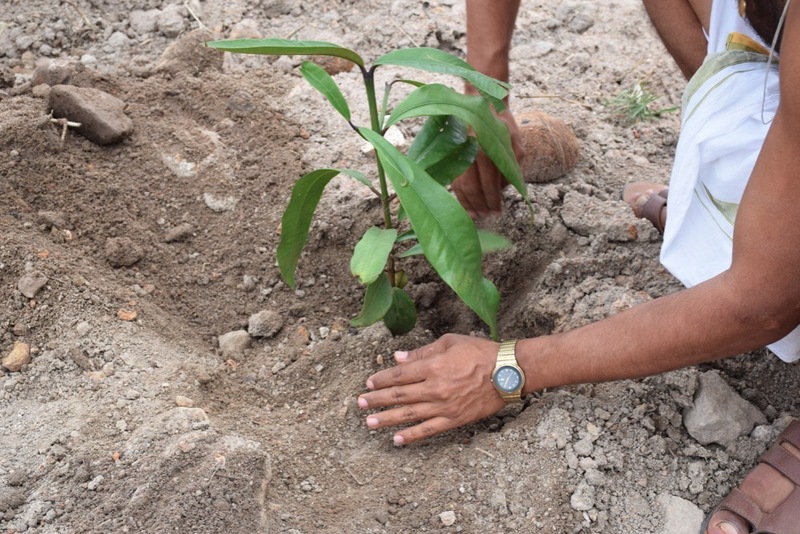 More than 1000 plants including teak, mango, jackfruit trees, flowering shrubs, medicinal herbs were planted under the guidance of Acharya. 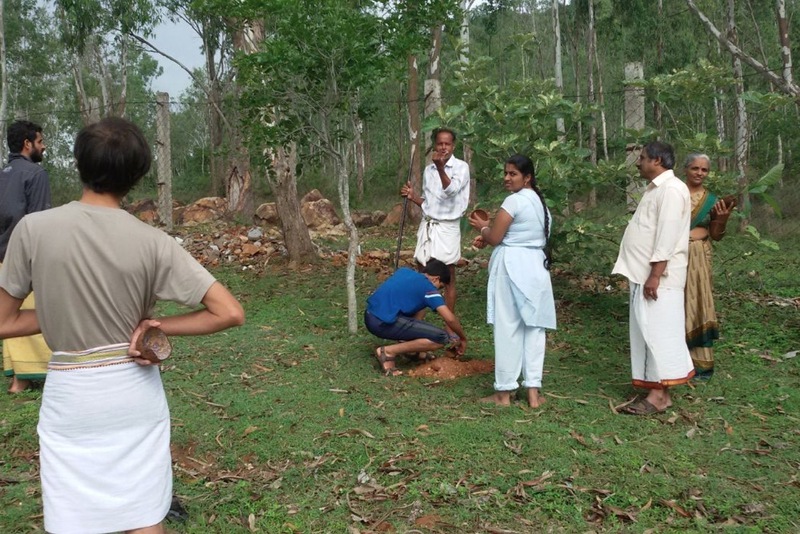 In the evenings, after a full day’s of planting, all participants had the opportunity to listen to BYD’s senior teachers discuss on the first two limbs of Astanga yoga, namely Yamas and Niyamas. In the evening after dinner, Acharya held a question and answer session, which was very much appreciated by everyone. 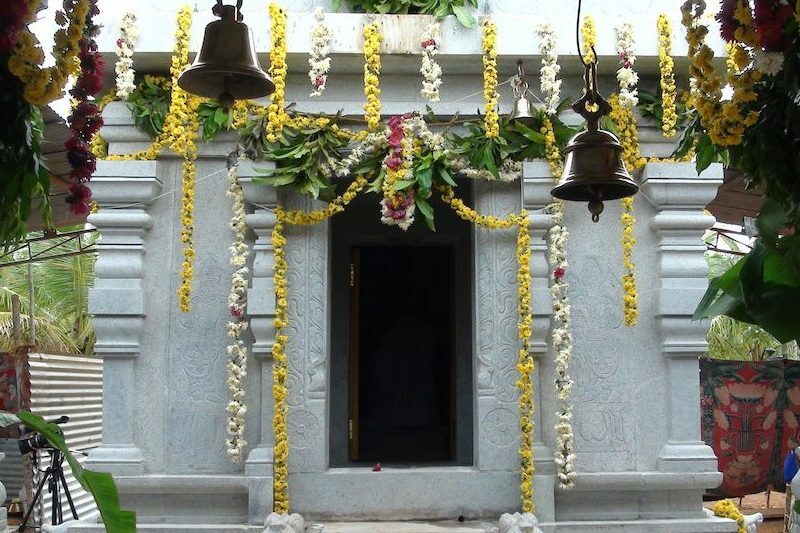 Bhagavata, one of the most revered sacred books, has been worshipped within Indian culture for hundreds of years. 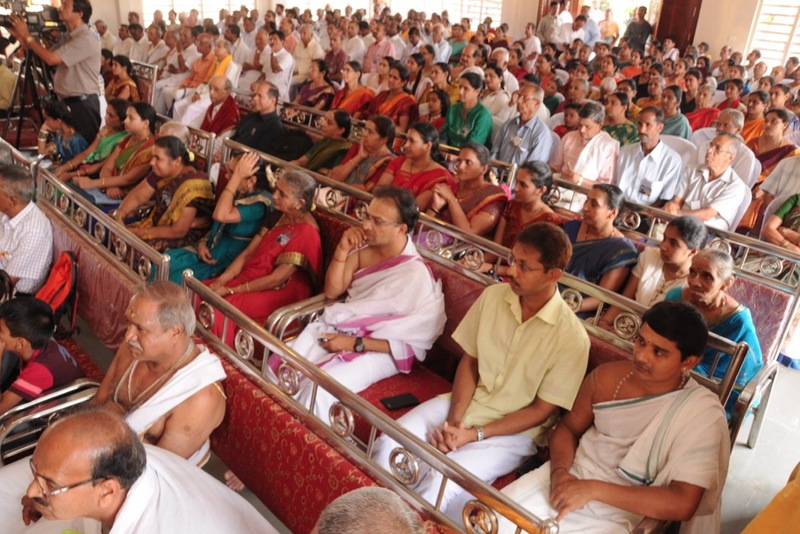 It has been a tradition that householders hold a week long worship of the Bhagavata including recitation of the entire text of 24,000 shlokas and rendering of it’s stories by scholars on an annual basis. 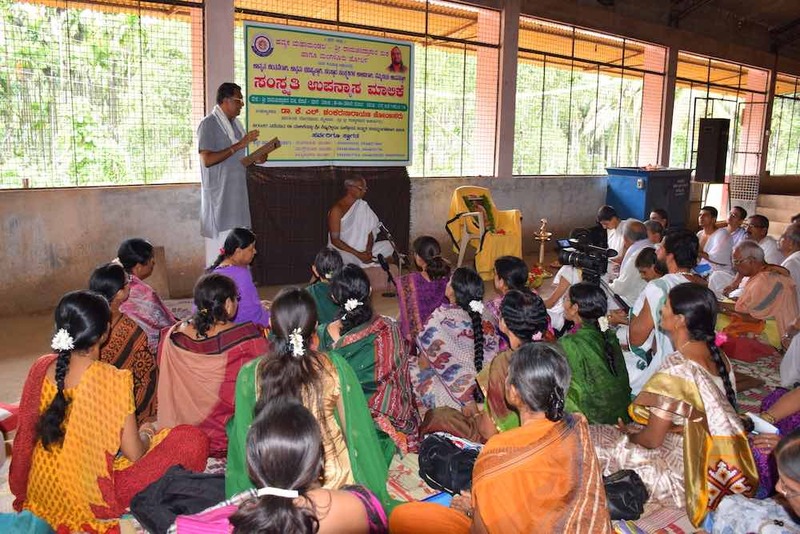 During the week of 23rd to 29th July 2016, such a Bhagavata Saptaha program took place in Dodderi, a small village of Karnataka in the district of Shimoga. 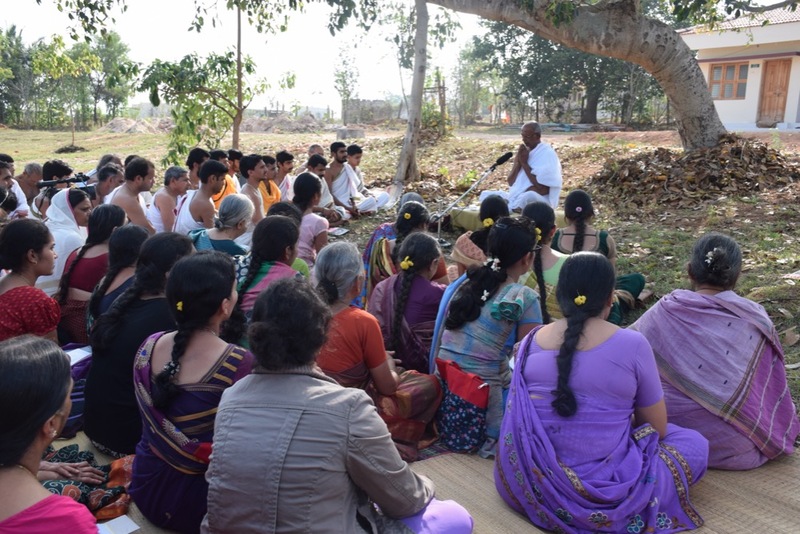 Our Acharya and three of BYD’s teachers were invited to expound the sacred stories within the Bhagavata. 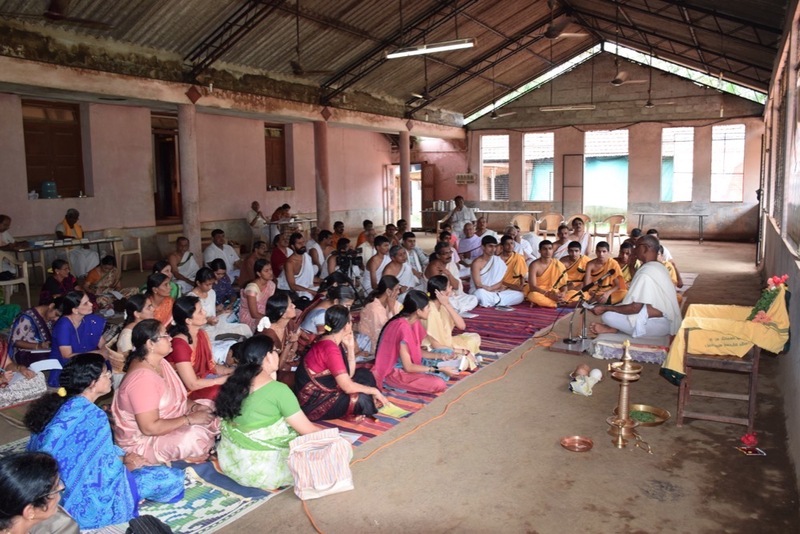 A small congregation of 40-60 devotees daily attended these pravachanams and expressed how much they benefited from them.